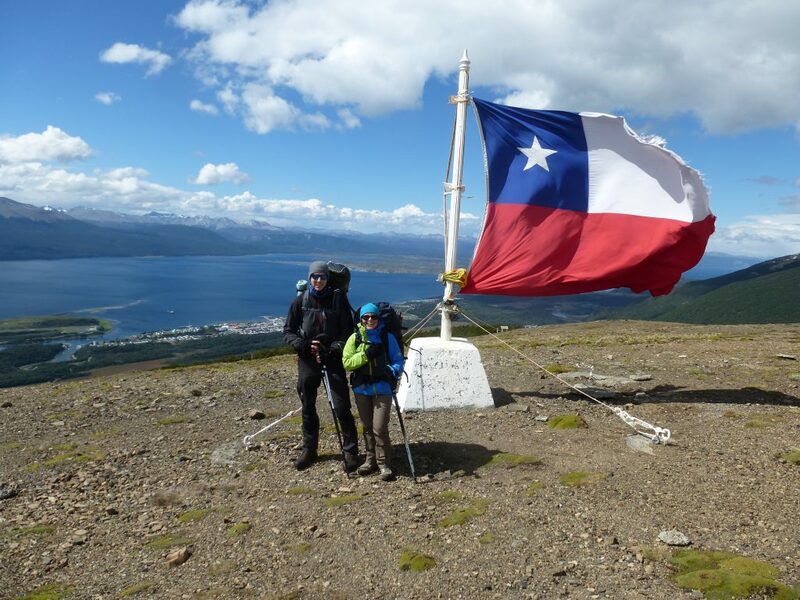 It is almost the 18th of September, the date that all Chileans celebrate our country, our first government. Almost every house is decorated and we display our flag in front of the house, a sign to show how proud we are of our country. Many take the opportunity to leave town and go to the beach, others just stay home and make a barbecue. Yes we love to make “asado”, a piece of meat is on the menu practically the whole weekend. During this time of the year we forget our problems and we do not think of the government as we are never happy with whoever happens to be in power at that moment. We celebrate and have fun with family and friends, enjoying the company and making sure the dinner table is never empty. 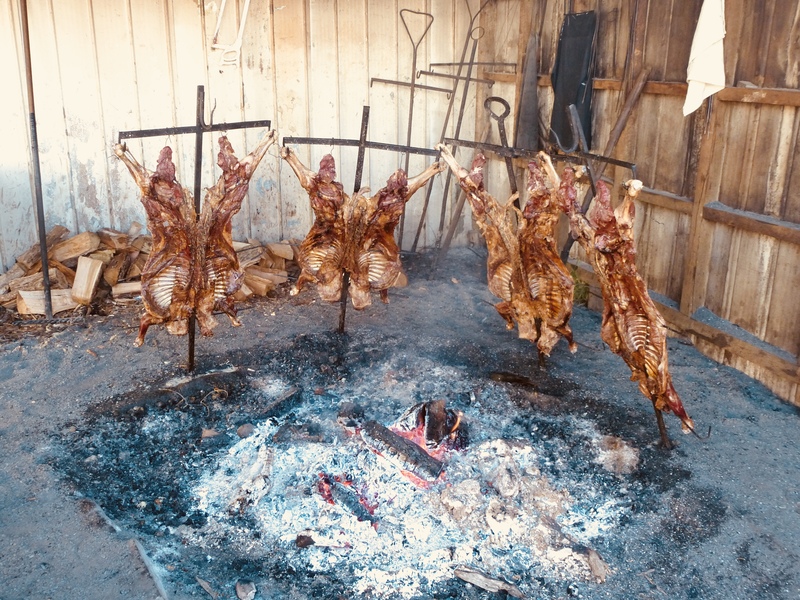 Food is really important to us (we are practically hobbits) and as I said before “asado“ is on the menu all the time but Chilean cuisine has much more to offer with great variety of regional recipes. 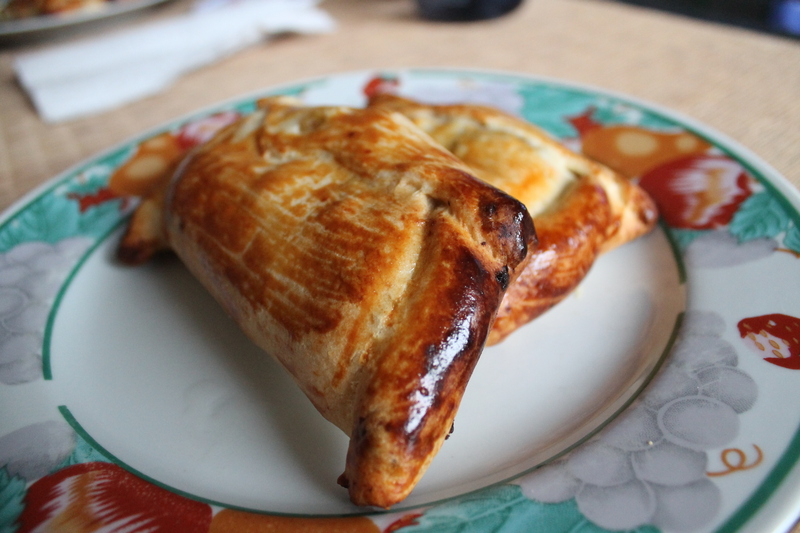 We also love “empanadas“: filled dough (calzone) with minced meat, onions, a piece of boiled egg, black olives and great condiments for the taste. We love corn so we also make “humitas“ a type of paste of corn cooked in a big pot and “pastel de choclo“ a corn and beef pie. These plates are so much work that they take an entire day of preparation and cooking, but for special occasions are definitely worth the extra effort! 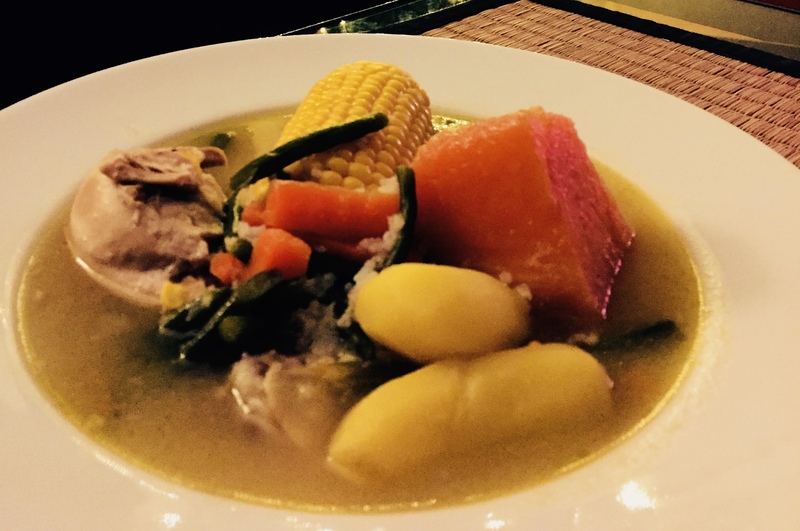 Today I will be making a “cazuela de pollo“ which is a soup with chicken, pumpkin, green beans, potatoes, rice, red paprika and fresh corn. 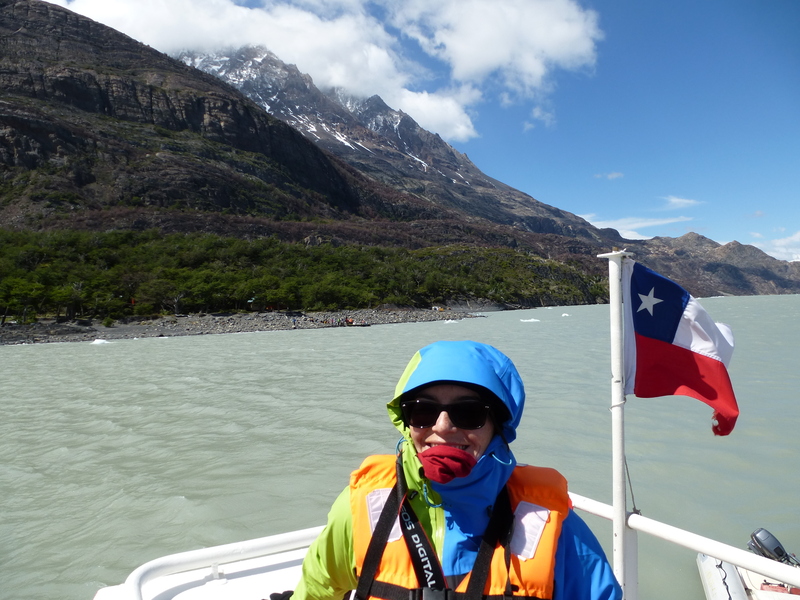 This is my ultimate Chilean food which I love to eat and is also very healthy. 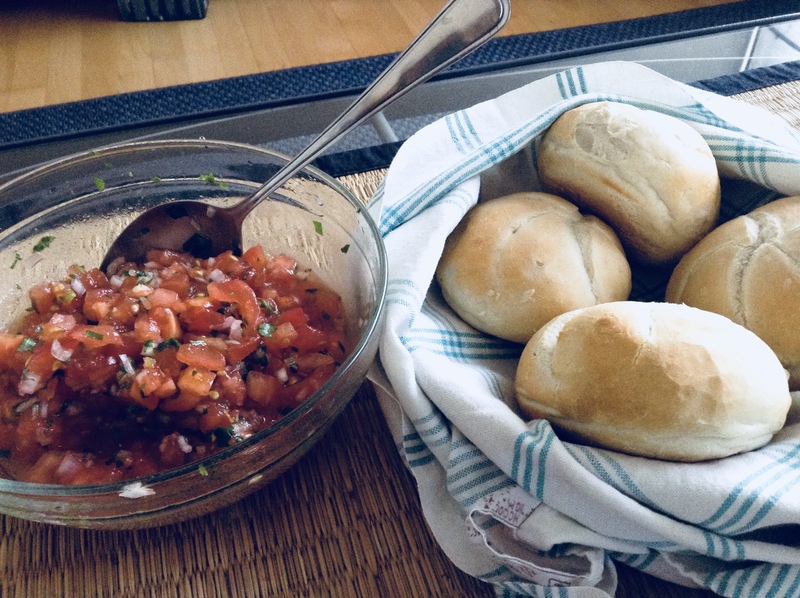 A perfect side dish is to make home made bread (pan amasado) and “pebre” which is a dip sauce made from a mix of onions, coriander (cilantro), tomatoes and hot peppers. For drinking we have a “pisco sour“ to start with and to continue with a nice glass of red wine. I am not sure we will be having dessert but if so a scoop of chirimoya ice-cream would be perfect after eating so much.